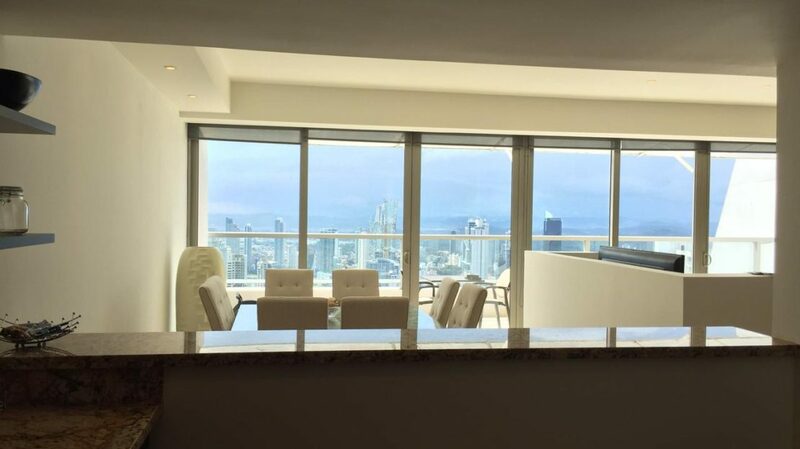 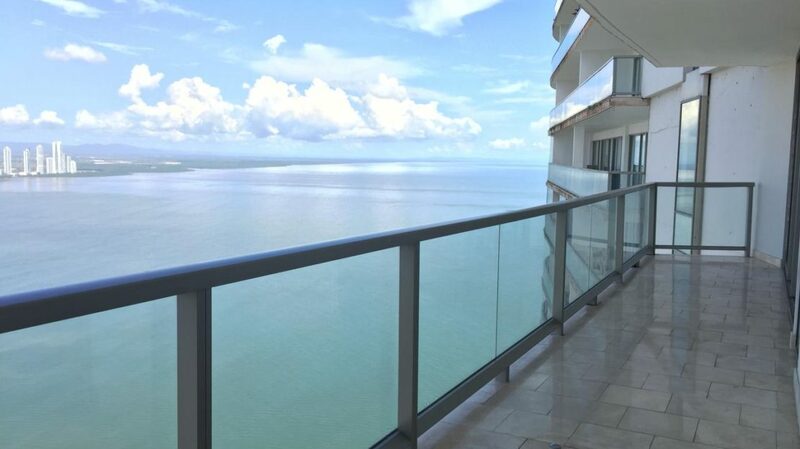 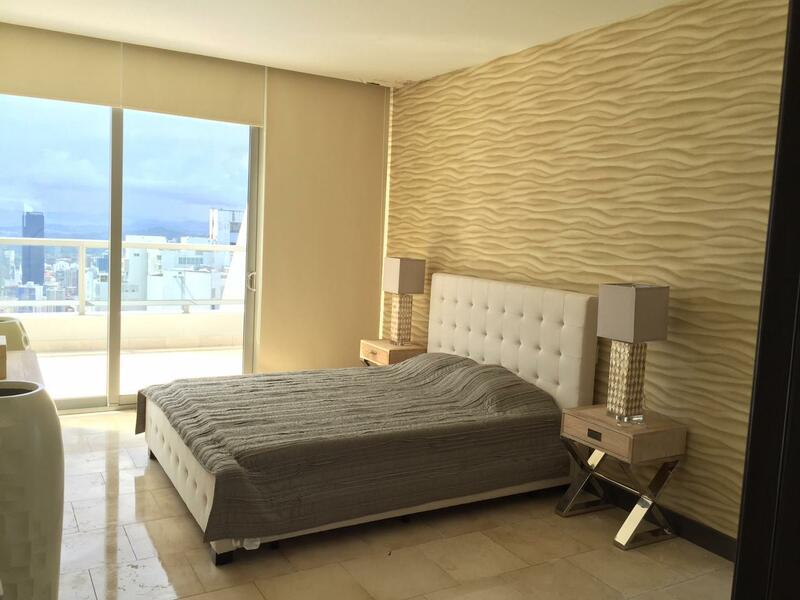 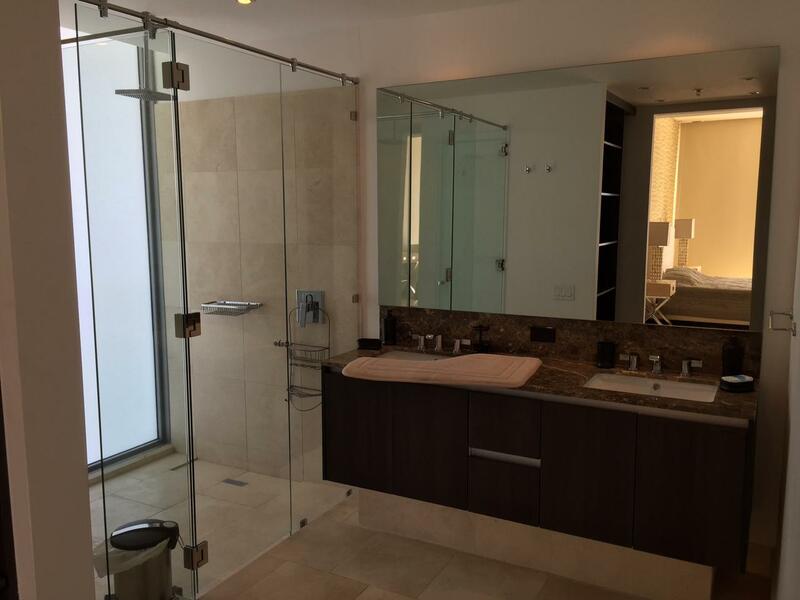 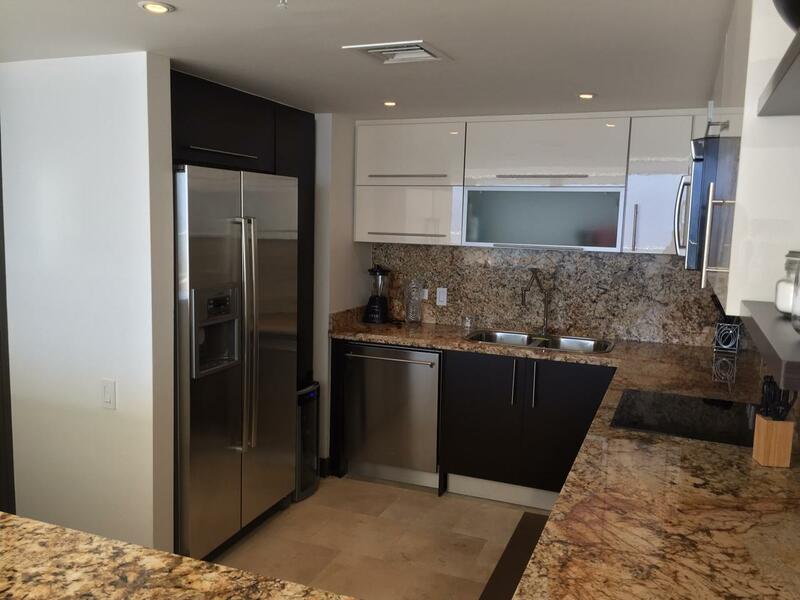 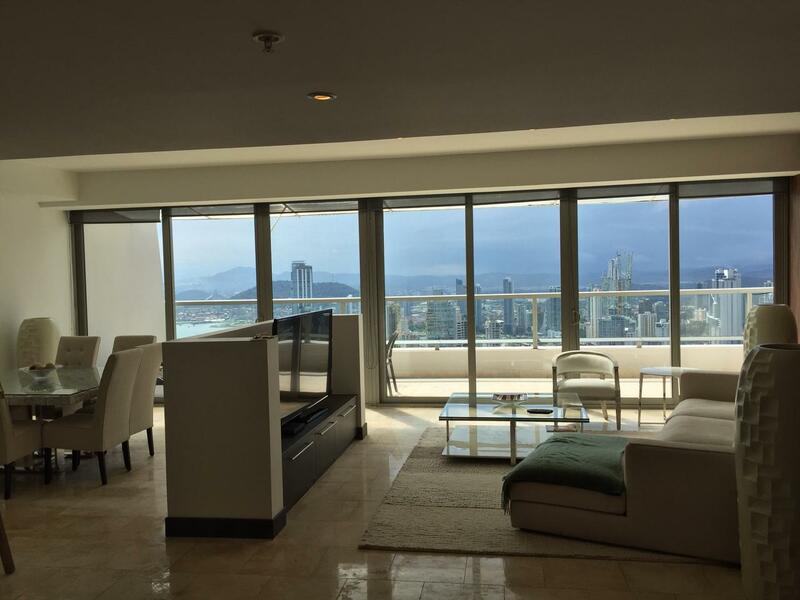 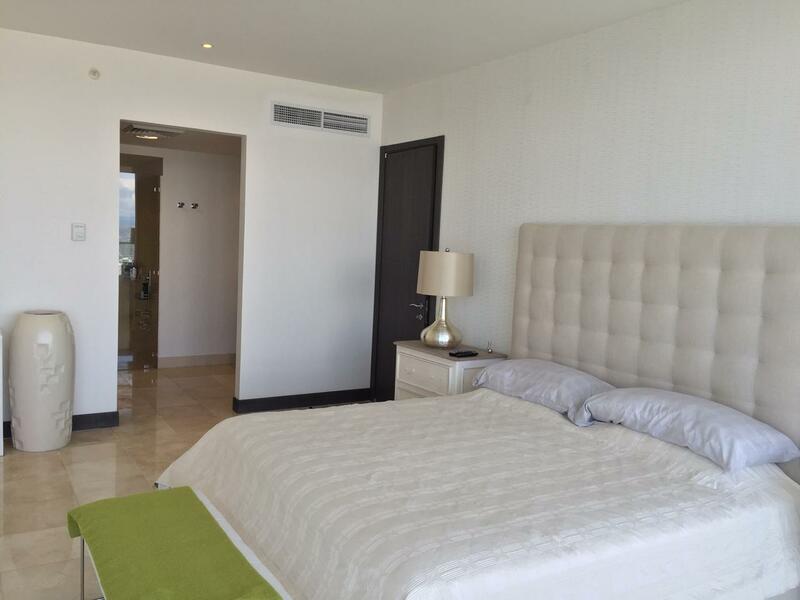 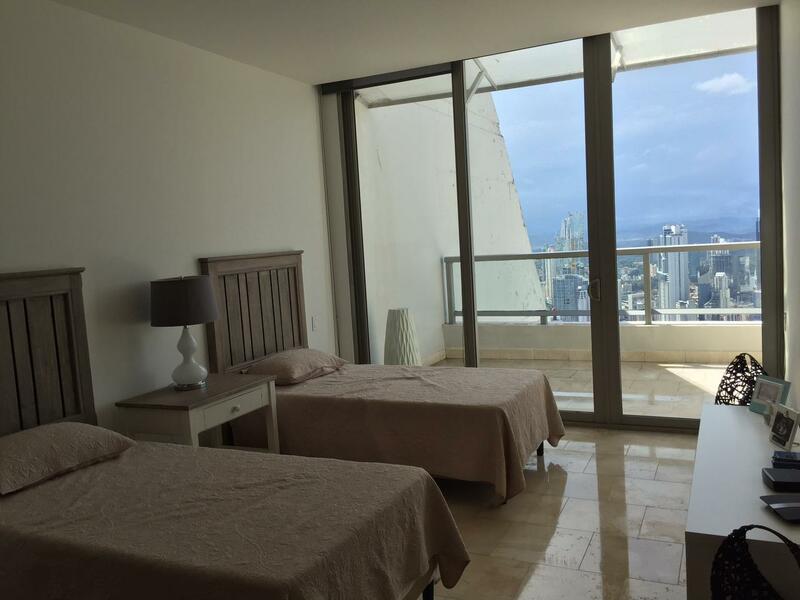 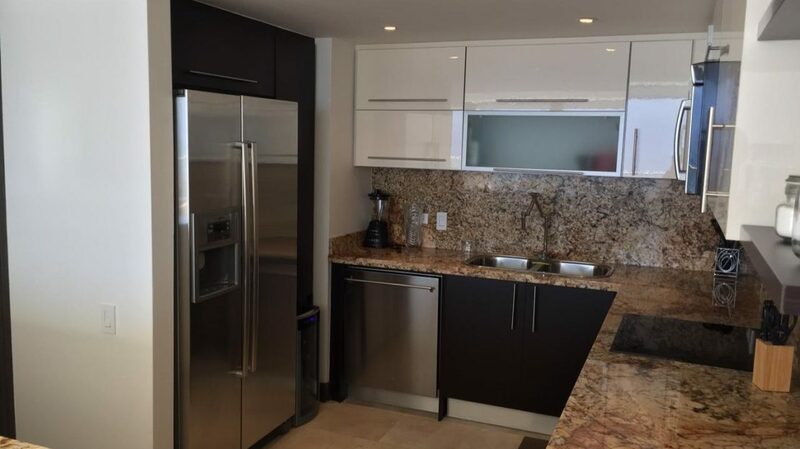 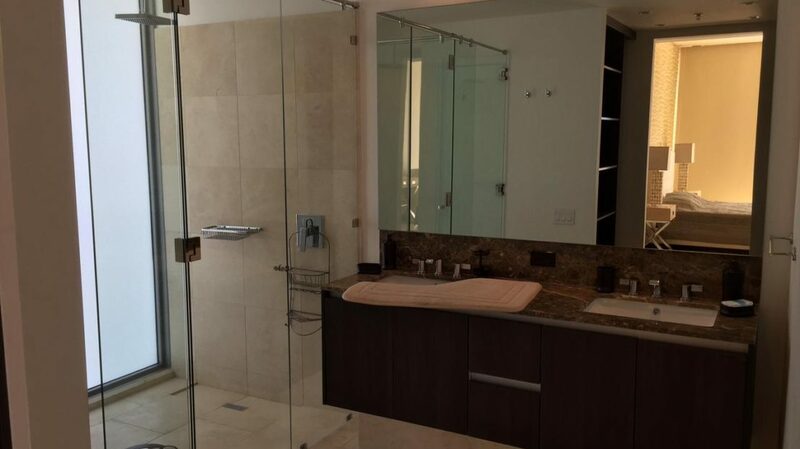 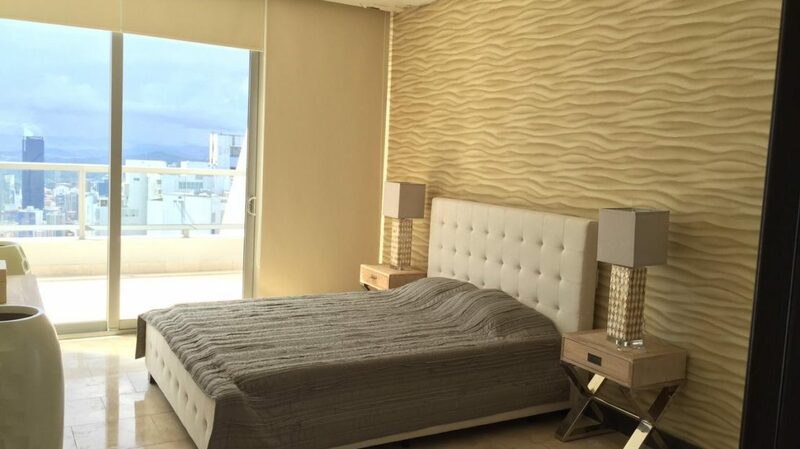 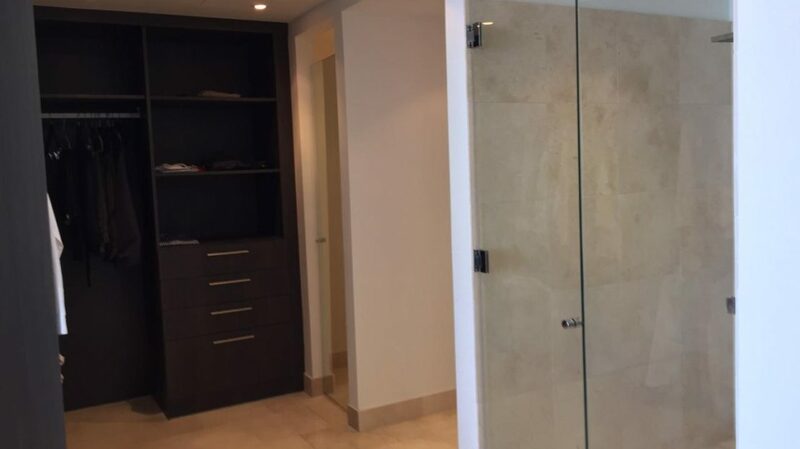 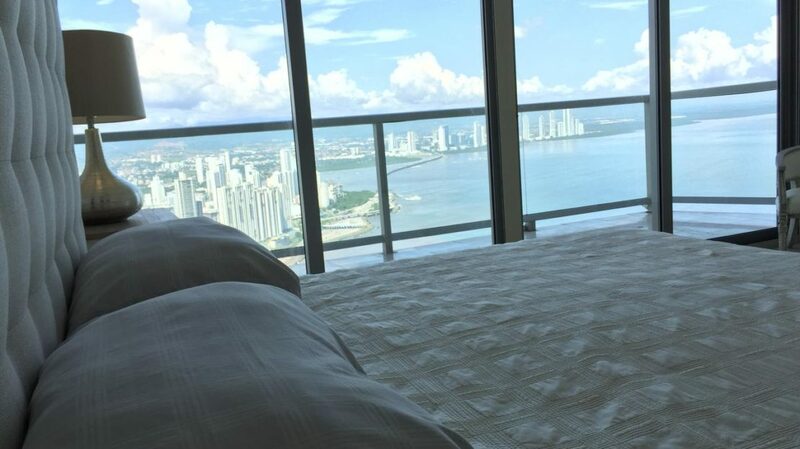 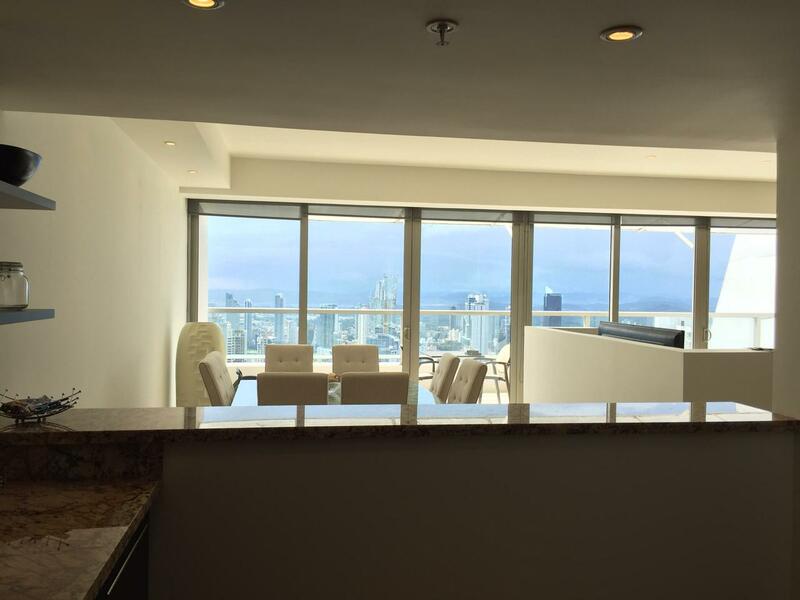 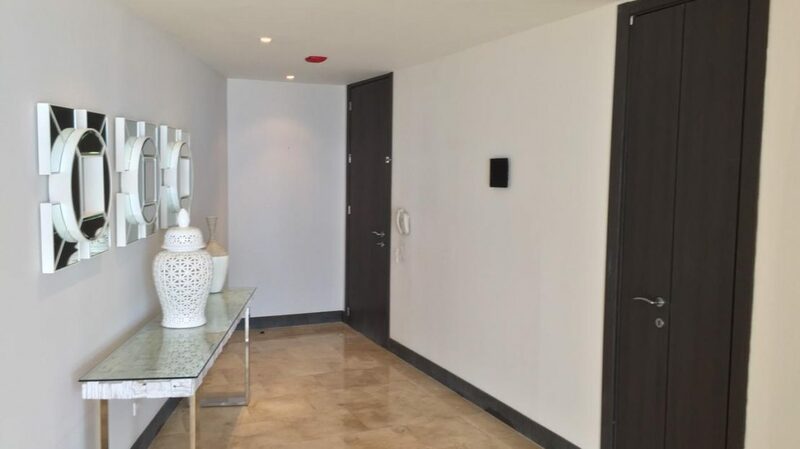 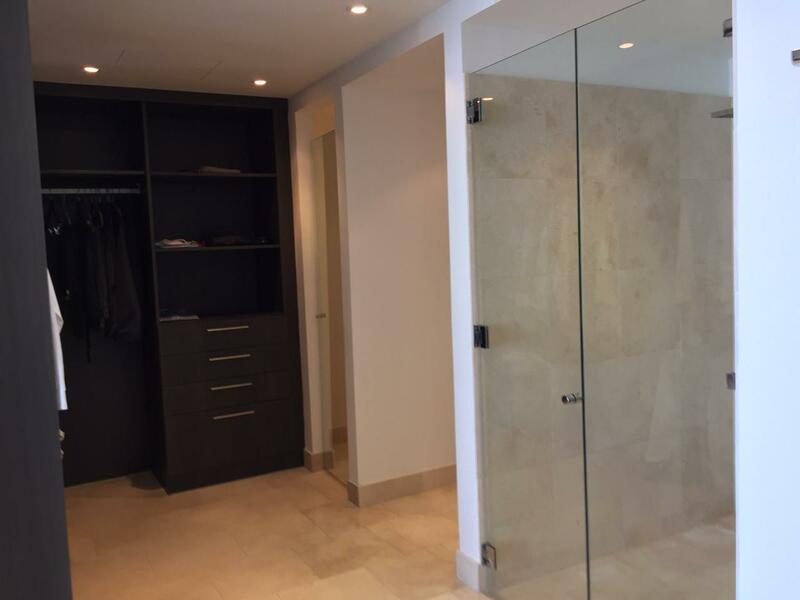 At one of the most prestigious areas of Panama City, with access to shopping malls, banking centers, restaurants, renowned hospitals, exclusive shops and with easy access to Corredor Sur, this gorgeous fully-furnished apartment has a privileged location at Punta Pacífica with ocean views at the Luxurious Trump Ocean Club. 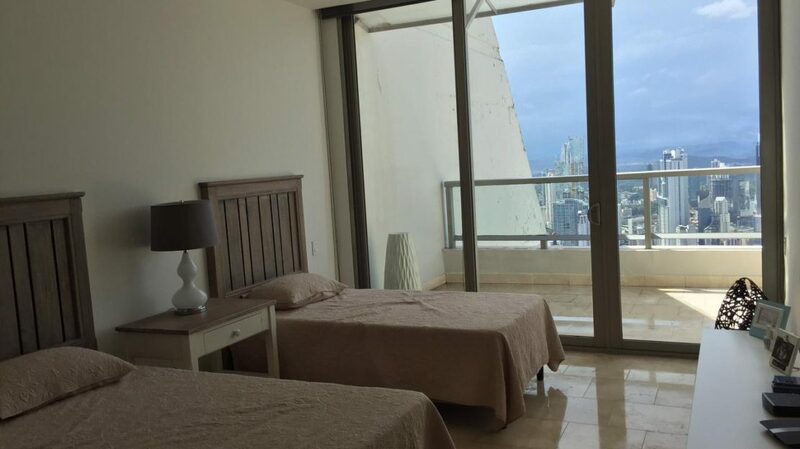 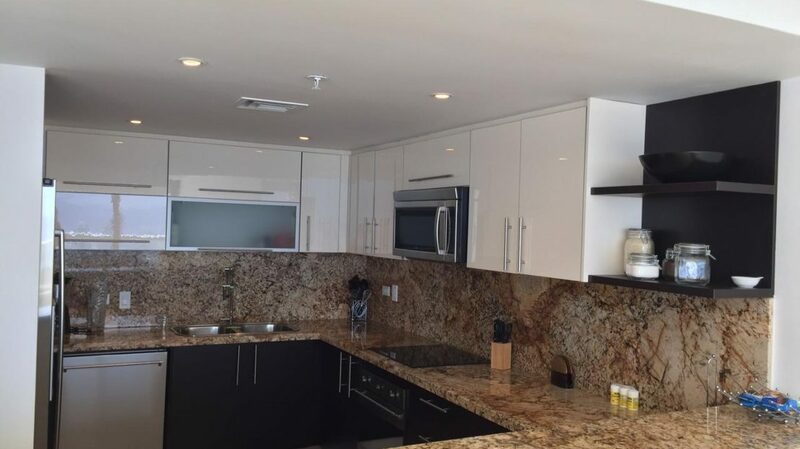 The apartment counts with 310 m2, 3 bedrooms, 3 and a half bathrooms (one in each bedroom plus one for visits), 4 balconies with sea views (one in the living room and one in each bedroom), and 2 parking spots. 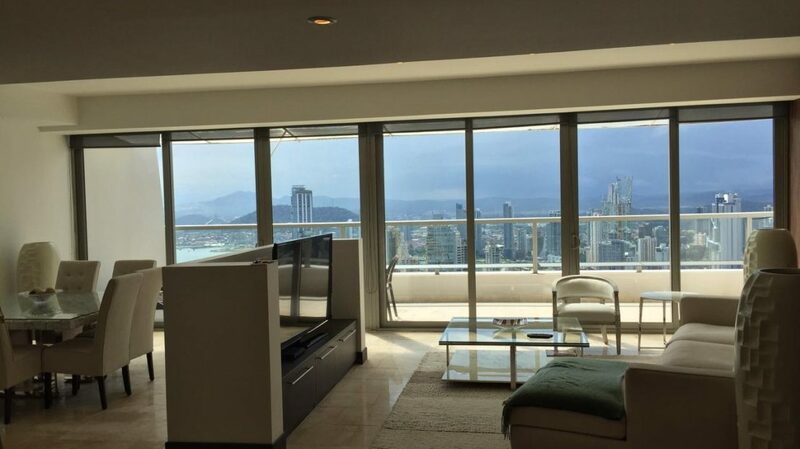 It can be negotiated without furniture as well, at $1,250,000. 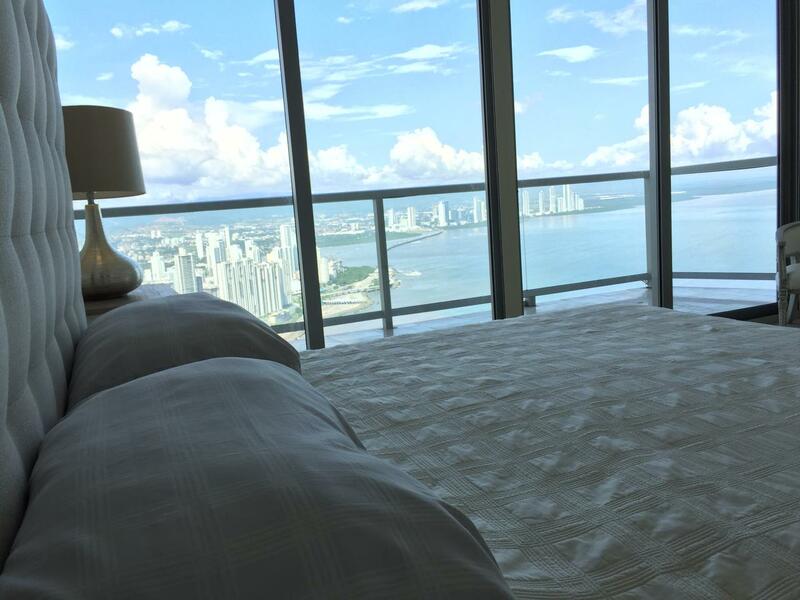 Trump Ocean Club International Hotel & Tower is located at the Punta Pacifica Peninsula, and has the privilege and the exclusivity of multiple use of the Yacht Club and the dock. 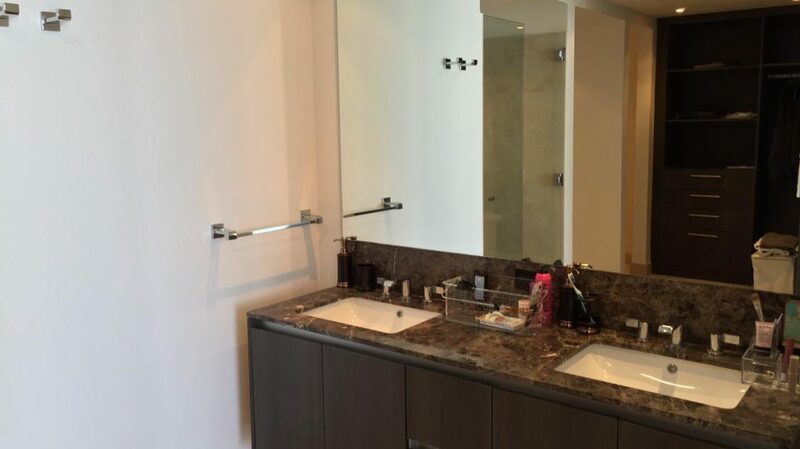 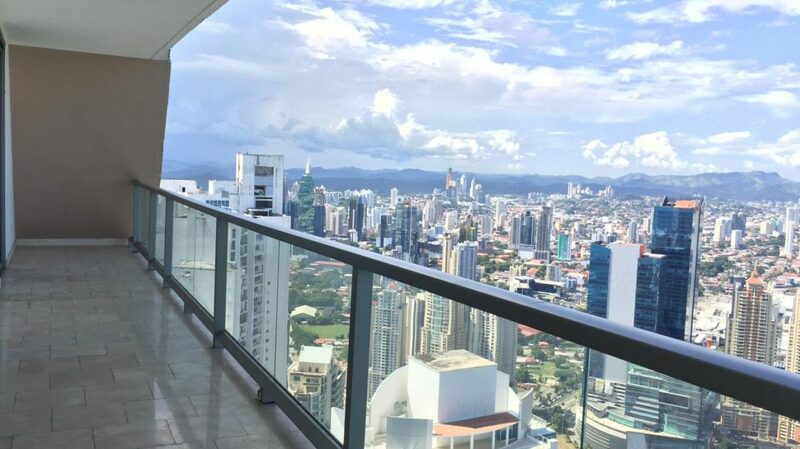 In this strategic and exclusive place of Panama City, this residential area, touristic complex and business center has been built, on a lot of 14,000 m2, that’s at the same level of prestigious constructions all over the world. 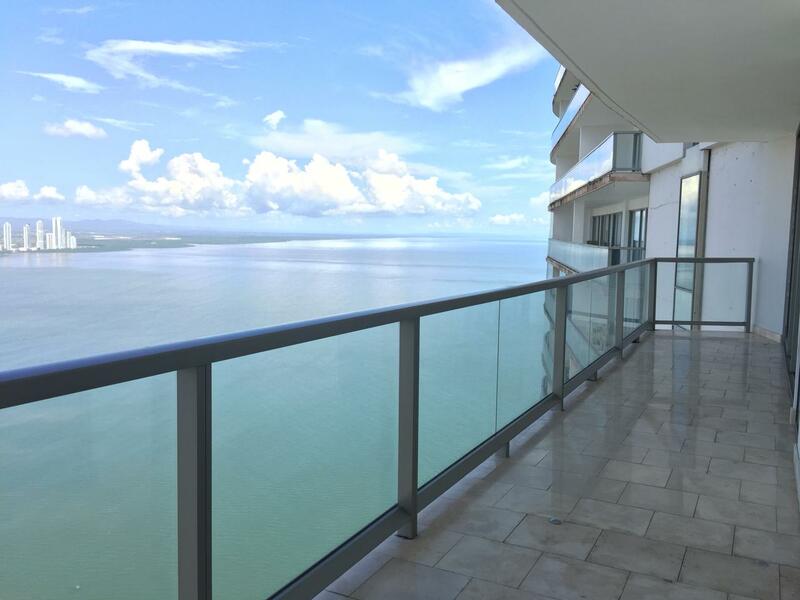 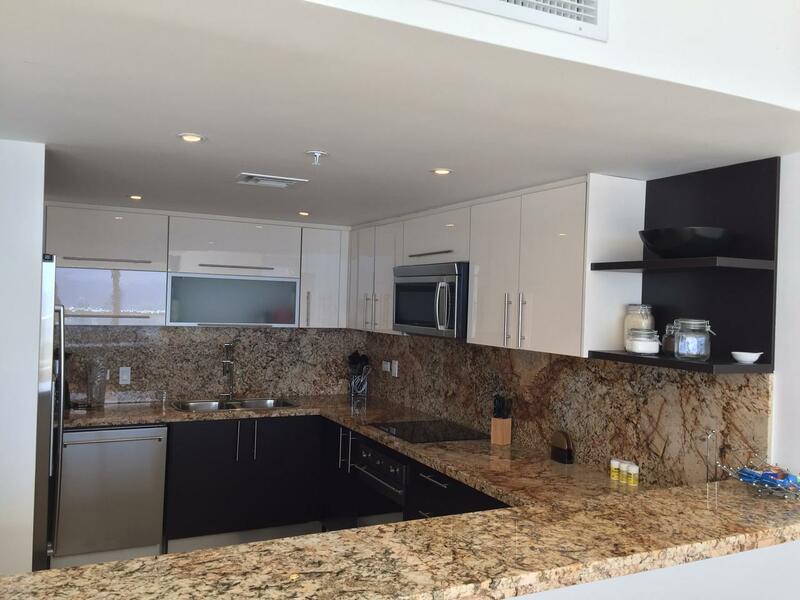 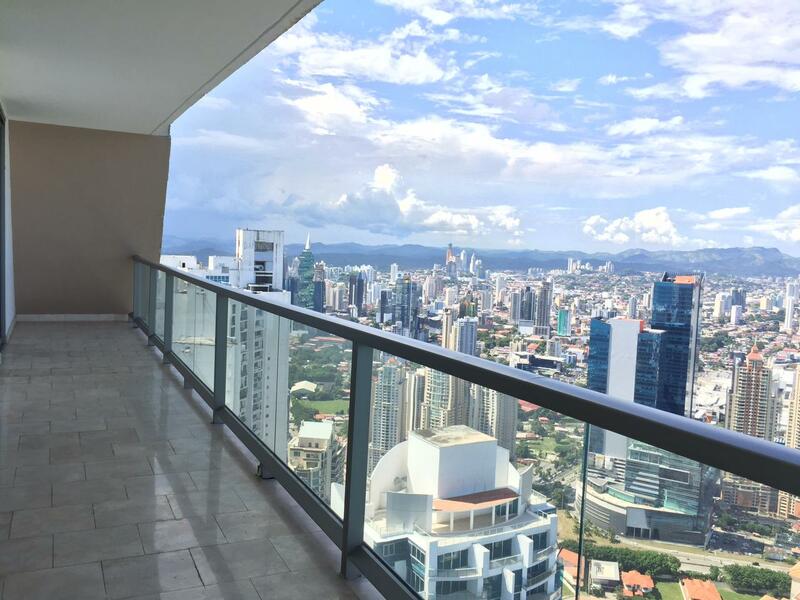 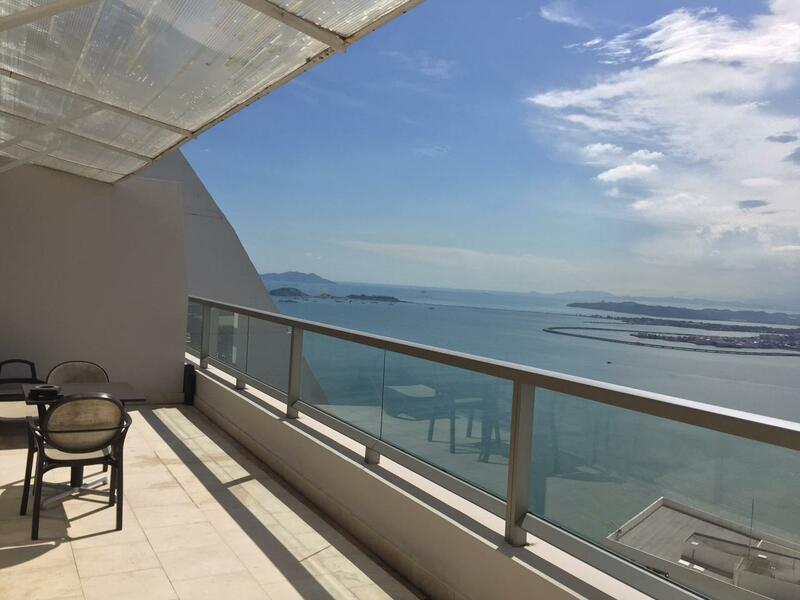 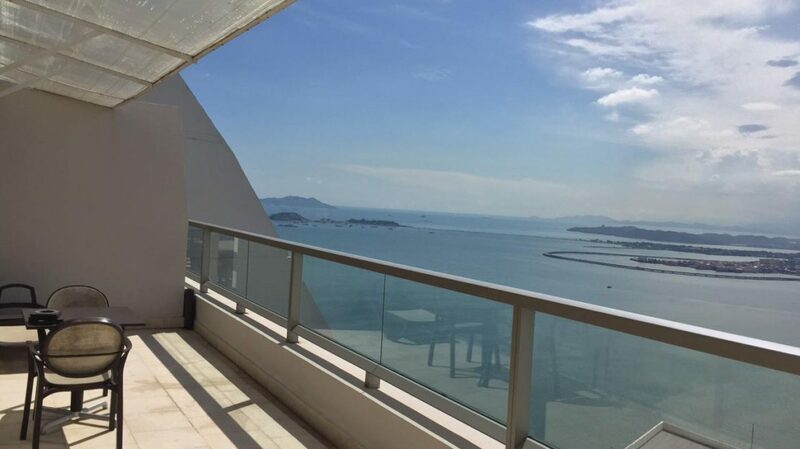 Punta Pacífica is one of the most modern and exclusive areas of Panama City, close to all the amenities you need for your day to day living as well as enjoy life. 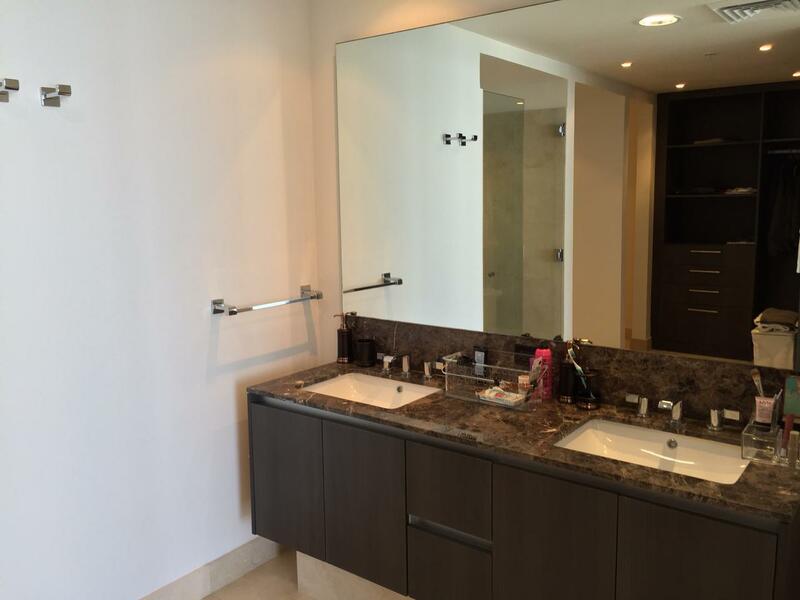 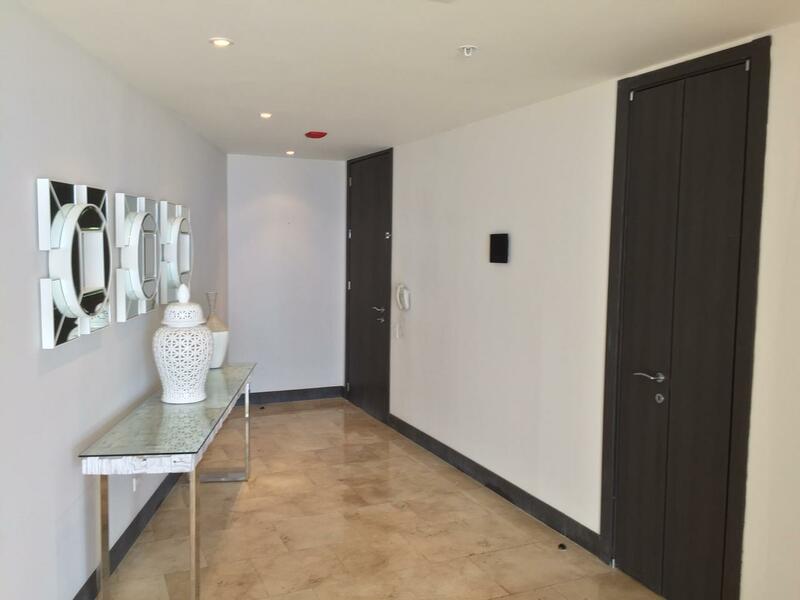 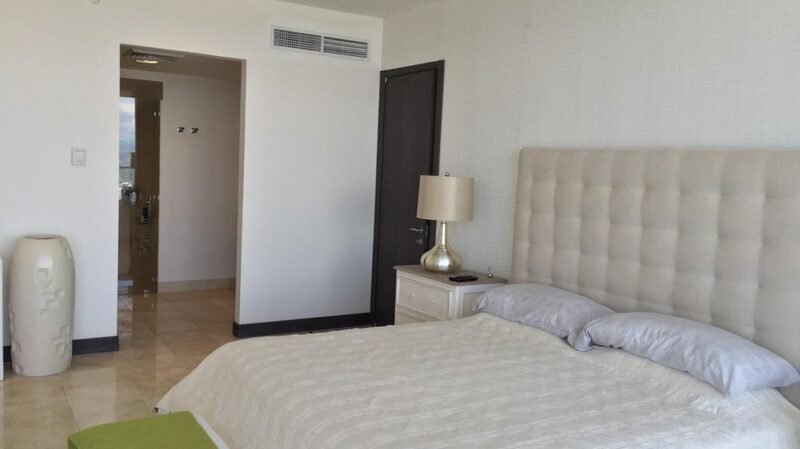 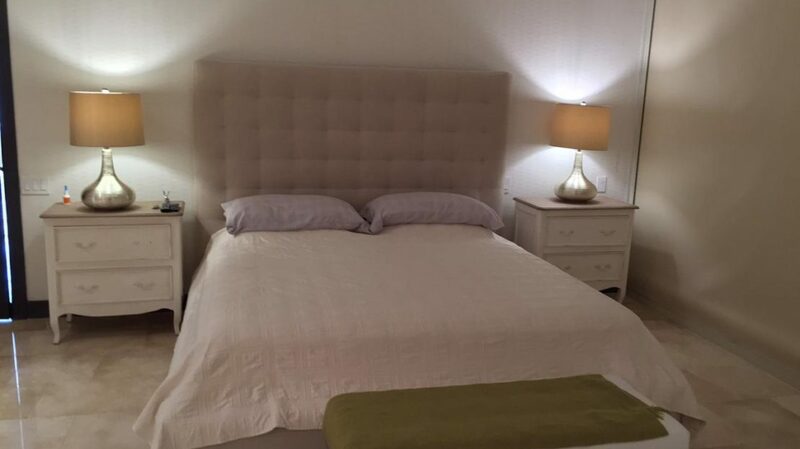 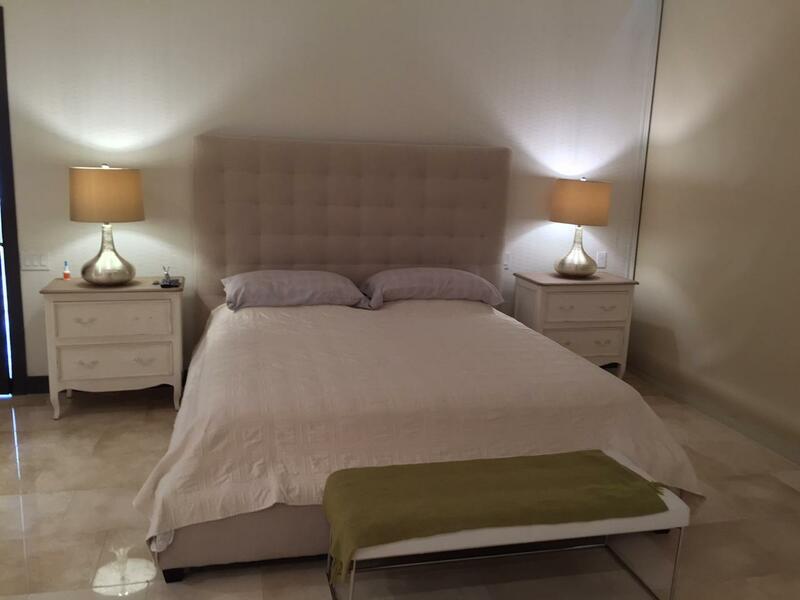 This is a privileged place with fast, easy and direct access to some of the most important points of Panama, just 10 minutes away from the International Banking Center area, 3 minutes away from the most prestigious malls, 2 minutes away from the John Hopkins Hospital, and 15 minutes away from the Tocumen International Airport.